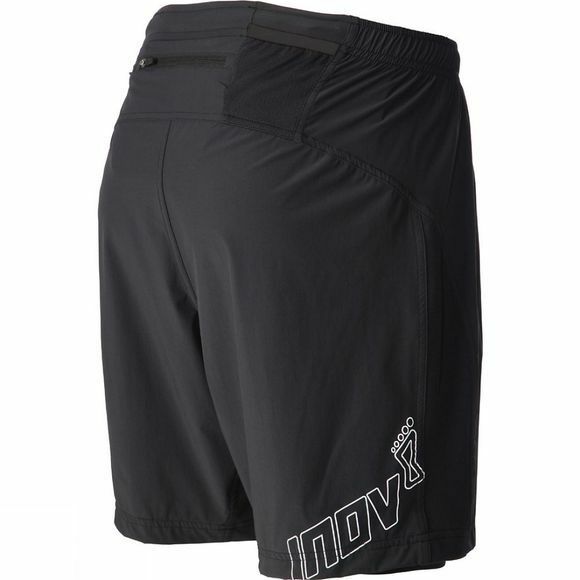 The At/C 6" Shorts from Inov-8 have an Inner soft mesh boxer that delivers great comfort and support. 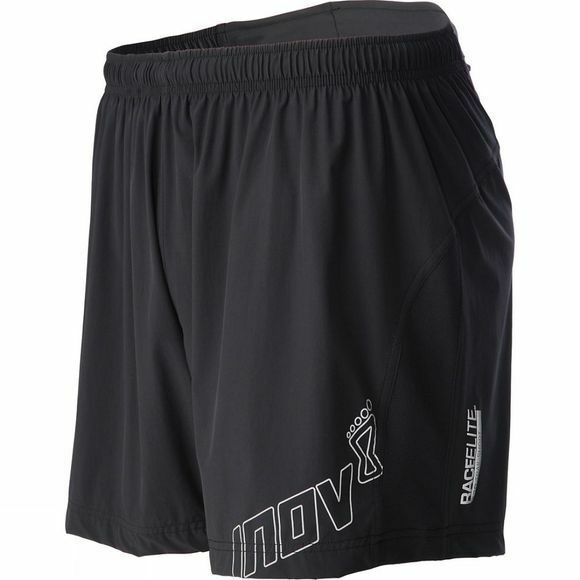 Four-way stretch fabric on outer short ensures unrestricted leg movement. Drops of rain run straight off shorts thanks to its DWR coating. Rear zip and mesh pockets for keys, gels or anything else.